A prolific author of over 20 books, Hayden cut his teeth as a student activist against the U.S. war in Vietnam with Students for a Democratic Society. 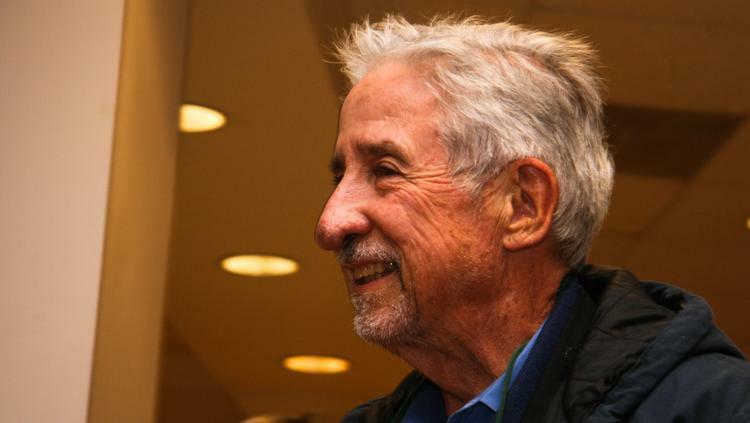 Veteran social activist and politician Tom Hayden, a founding member of Students for a Democratic Society who served 18 years in California’s state legislature died at age 76, according to media reports. Hayden, who forged his political activism against the U.S. war in Vietnam through SDS, was the principal author of the group’s revolutionary manifesto, the Port Huron Statement. The University of Michigan student ventured into the Deep South, where he joined voter registration campaigns and was arrested and beaten while taking part in the “freedom rides” protests against racial segregation. The activist also made a number of trips, some unauthorized, to Vietnam and played a diplomatic role by escorting three U.S. prisoners of war back to the U.S.
Hayden was married to actor and anti-war activist Jane Fonda from 1973 to 1990, with whom he had two children. Midway through their marriage, the couple graced the cover of People Magazine. Hayden faced criticism from some of his progressive contemporaries for joining electoral politics, as well as for supporting Hillary Clinton over Bernie Sanders, whom many believed better embodied his political outlook. Later he became director of the Peace and Justice Resource Center, a nonprofit left-wing think tank devoted mainly to analysing the continued U.S. military involvement in Iraq, Afghanistan and Pakistan, drug policy and global poverty. In later years his writings were published in national publications including the New York Times, the Boston Globe and the Denver Post. He served on the editorial board and was a columnist for the Nation magazine.